Philip advises on business and corporate structuring, group reorganizations, mergers and acquisitions, commercial transactions and arrangements, and corporate governance. Philip has extensive experience providing commercial advice and specialist taxation advice to his clients. He advises on Commonwealth and State taxation law, including income tax, CGT, GST, stamp duty, payroll tax, land tax, and superannuation. Philip is also experienced with financial and taxation arrangements and structuring for corporate and trust structures. His clients include listed and unlisted companies, private equity funds, government, government owned entities, legal and accounting firms, and high net worth individuals. Philip regularly presents at tax and corporate seminars and with discussion groups. He is a Chartered Tax Adviser and a fellow of the Australian Society of CPAs. 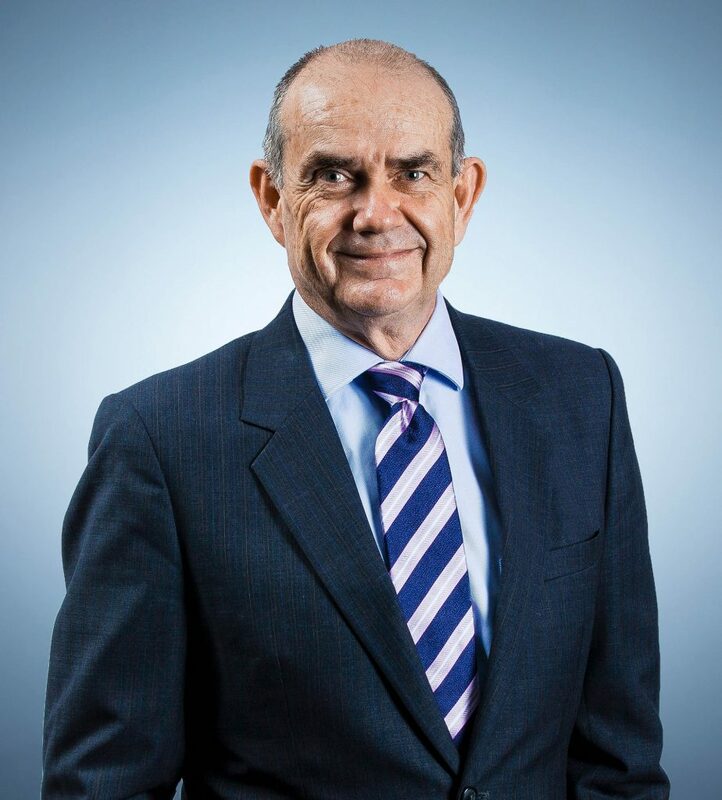 Philip has been recognised by his peers as one of the Best Lawyers in Australia for Commercial Law (2013 – 2020), Tax Law (2014 – 2020) and Corporate Law (2020). He has also been recognised by Doyle’s Guide (2016) as a recognised commercial lawyer in Queensland. Advised on the sell down of interests in the agricultural industry held as a series of families and the partial capitalisation by the introduction of a new investor. This involved detailed sale and purchase documents, shareholder’s agreements, negotiation of relevant terms, and implementation of the new structure (undertaken on an urgent basis). Acted for a group in its reorganization involving the divestment of interests into a new structure in which management took an equity position. Prepared all necessary legal documentation, including preparing and advising in relation to the business sale and purchase agreement, loan agreements, general security deed and shareholders agreement to document the new structure. Acted in the sale of privately held cinema interests. The series of transactions involved a restructure of the client’s group of entities, valued at more than A$30 million, followed by a 100% buy out of the company operating a cinema complex for over A$17 million and put and call options in relation to other interests. Advised Sunland Group Limited, drafting documents in relation to the A$68.5 million sale of the Palazzo Versace Hotel, Gold Coast.